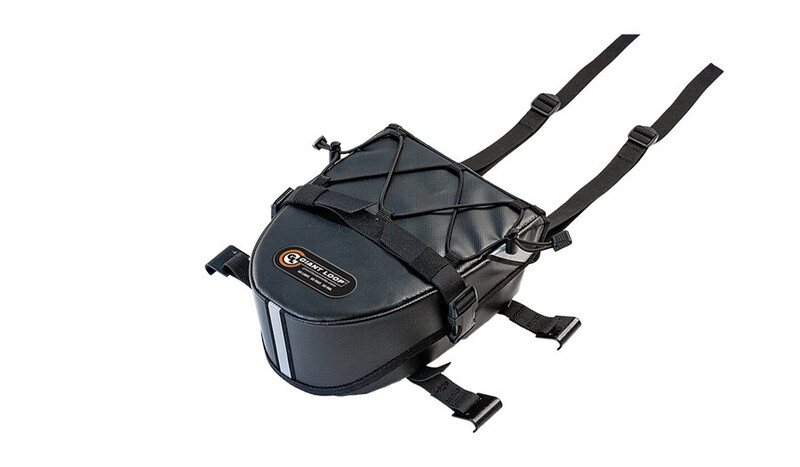 Combine the Round the World Panniers with out our new GL Panniers Mounts. 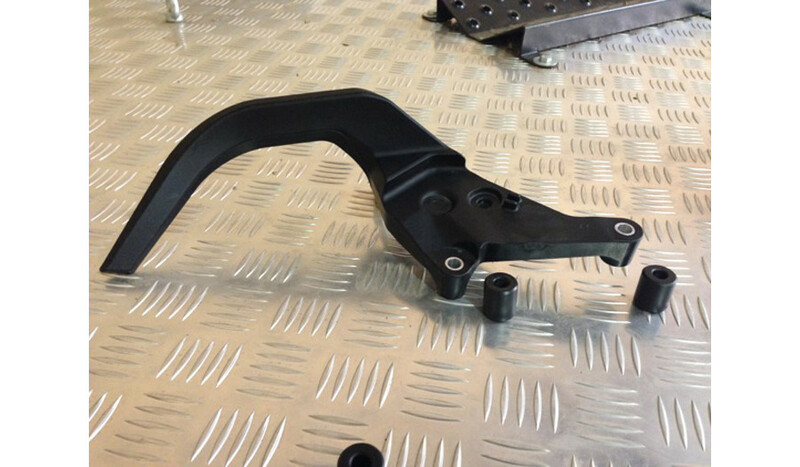 The lightest, least expensive, most adaptable, quick-release option on the market. 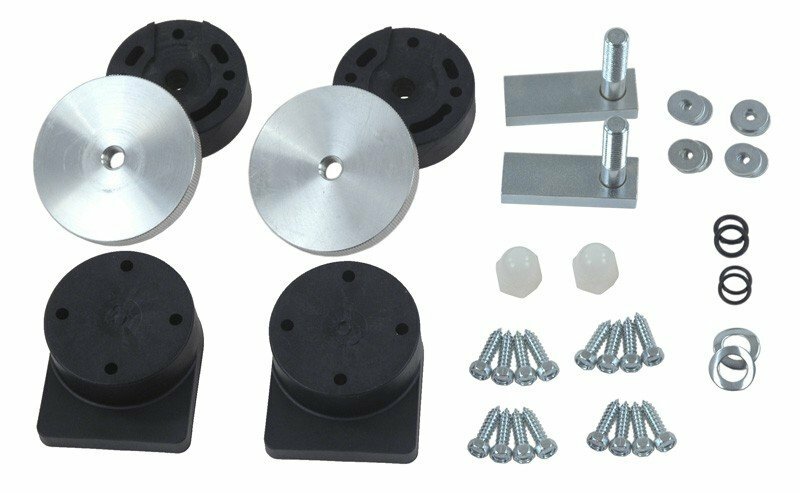 The mounts will be in stock a month and a half after the Round the World are back in stock. 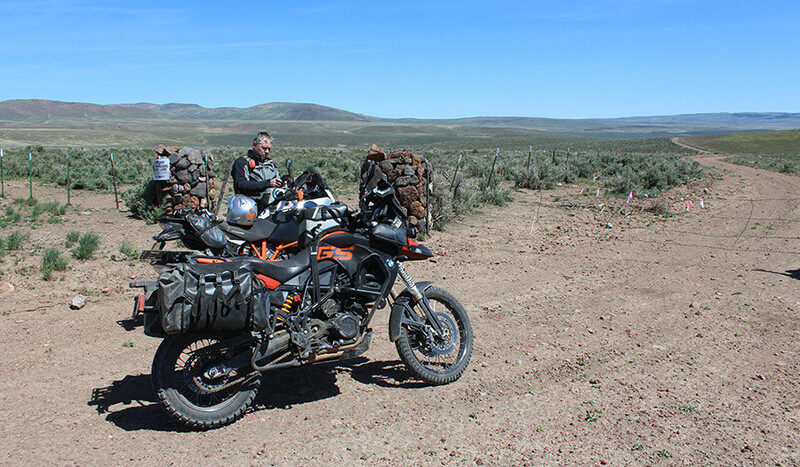 HAVE A TRIP PLANNED? 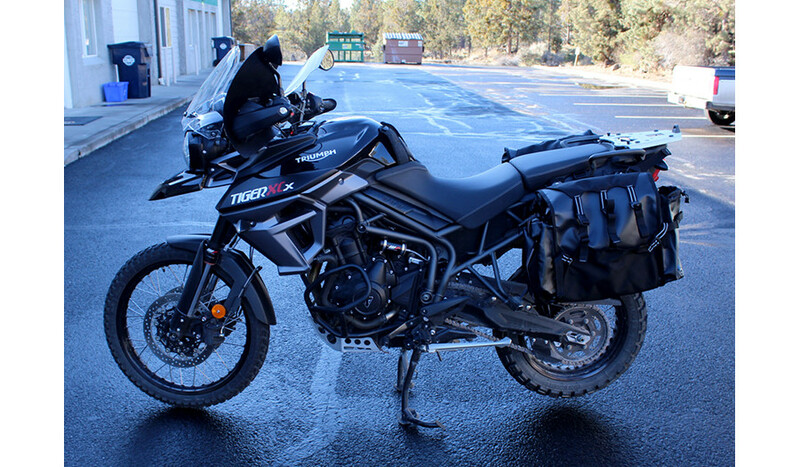 Order HAPPY TRAILS OR TOURATECH MOUNTS for your BLACK Round The World Panniers now – and trade in for a new set of Panniers and GL Pannier Mounts when they arrive (you pay shipping only, offer valid until GL Pannier Mounts are back in stock). 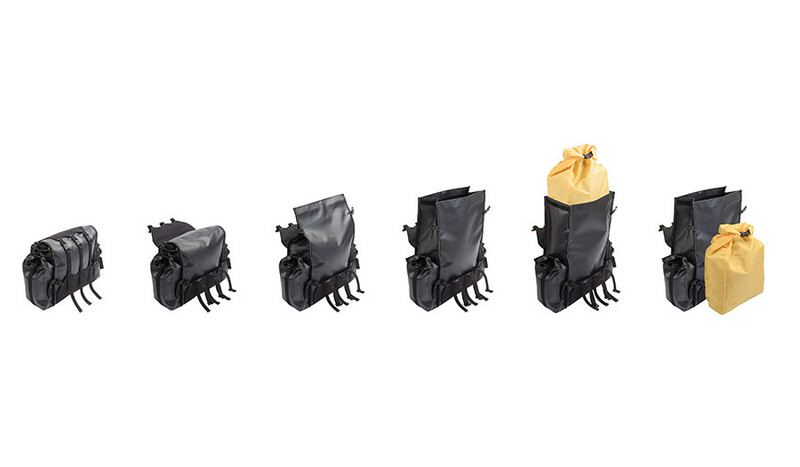 Hard mounted soft panniers compatible with most luggage rack systems. 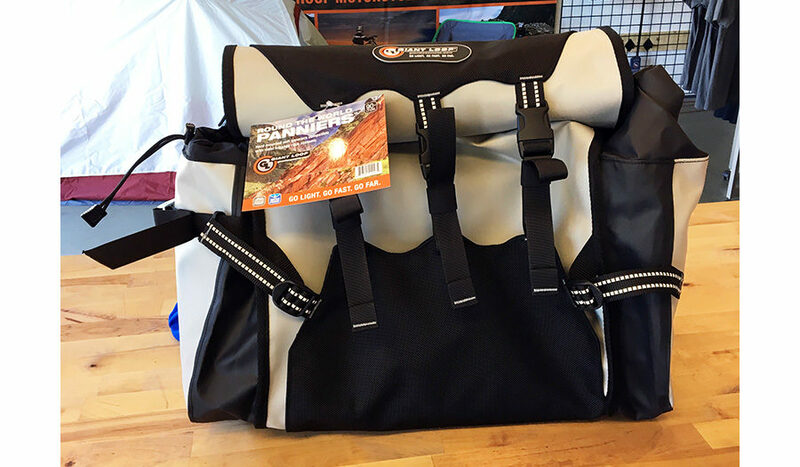 Round The World Panniers™ combine rack-mounted convenience with the benefits of soft luggage for long haul adventure motorcycle travelers. 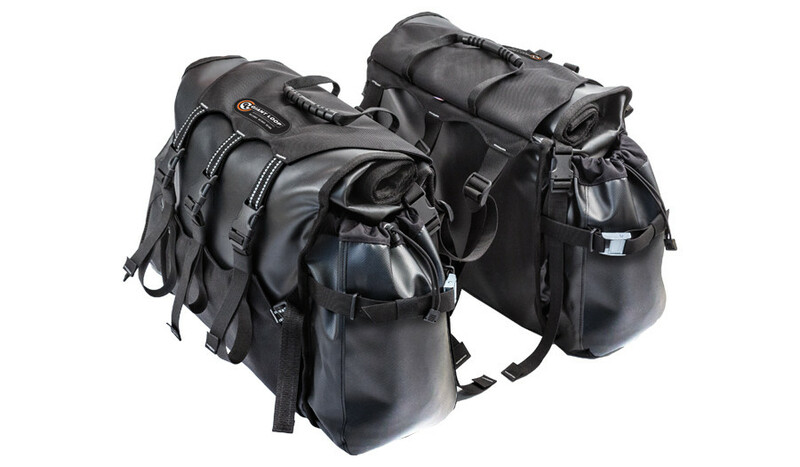 Waterproof, lightweight, super stable and built to take the punishment of off-road riding, the Round The World (RTW) Panniers deliver 90+ liters of packable volume and weigh just 13 pounds. 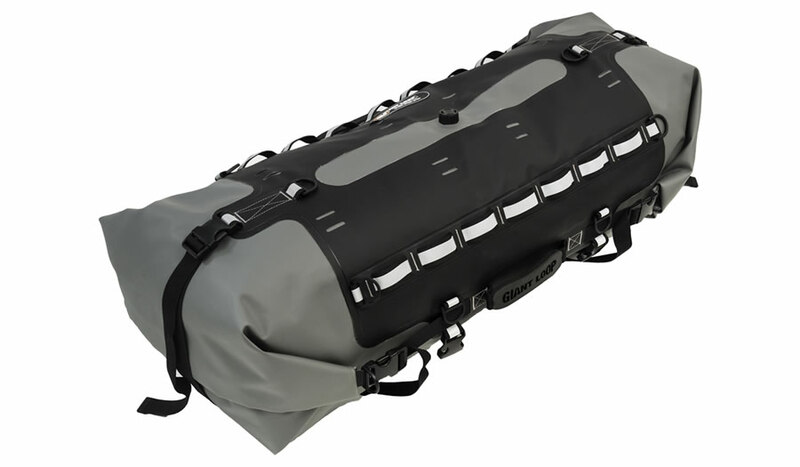 Main compartment rolls closed, additional gear can be secured to outside of Panniers with compression wings, and two huge pockets (one roll-top, one open top with draw cord) provide quick access to essentials. 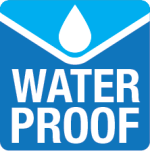 Includes two waterproof inner liner Dry Pods. 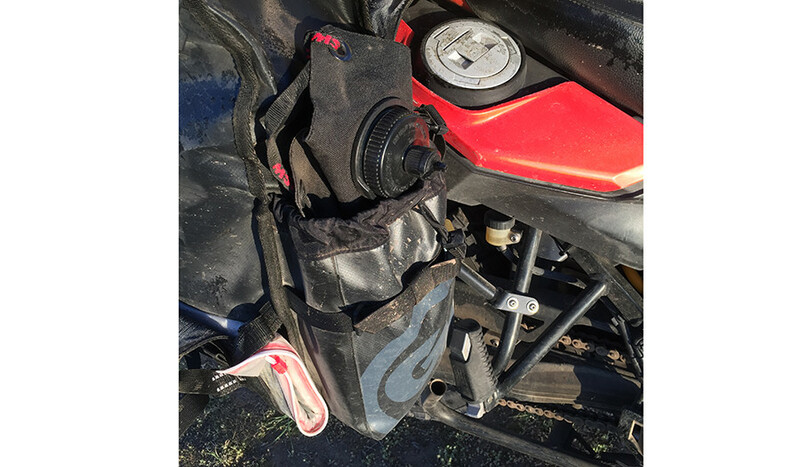 Panniers can be locked to luggage racks on parked motorcycle with these cable and lock options. 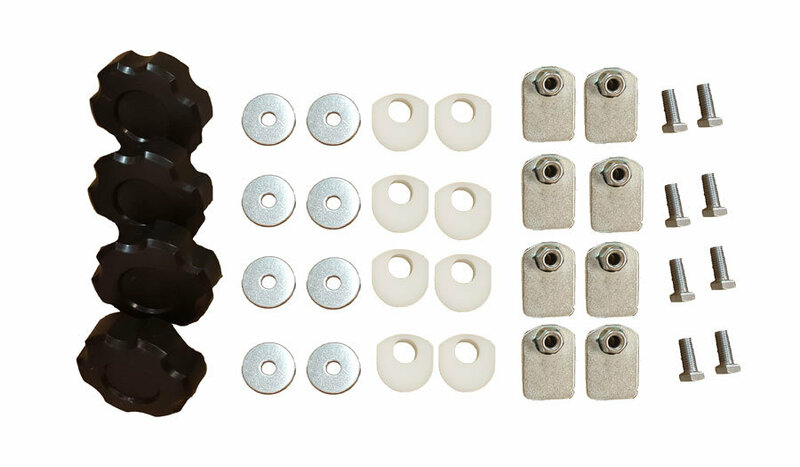 HARDWARE IS NOT INCLUDED UNLESS YOU SELECT IT FROM THE DROP DOWN MENU! 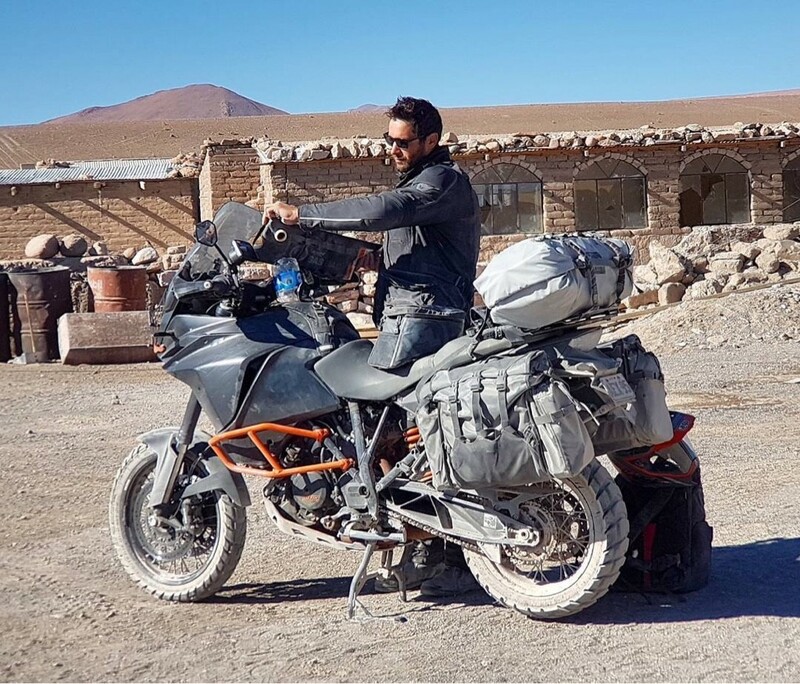 Round The World Panniers mount to virtually any motorcycle luggage rack system using the rack manufacturer’s hardware, making them compatible with a wide variety of hard luggage mounting system with flat, vertical, hoop-style sides. 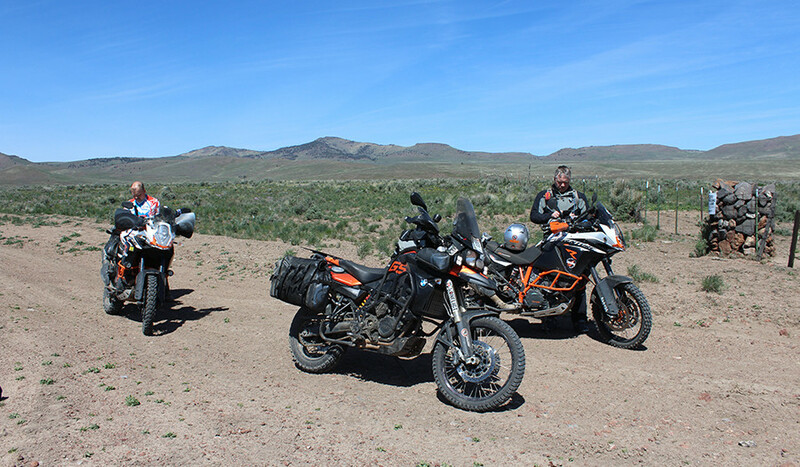 EXAMPLES: Touratech, Happy Trails, SW Motech, Hepko & Becker and many others. 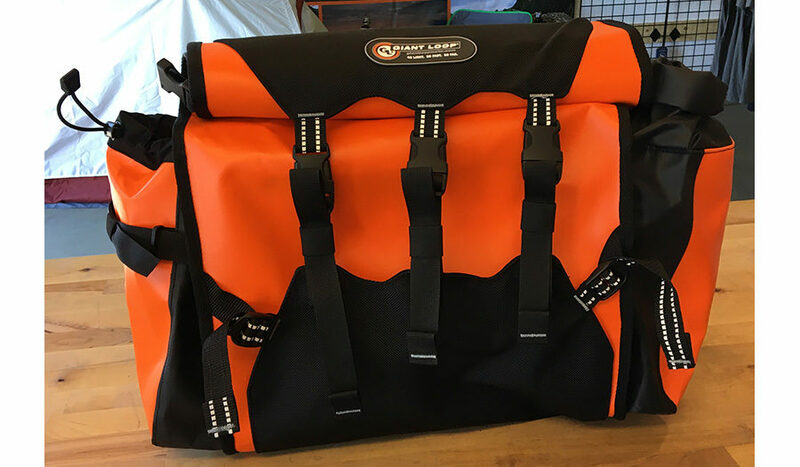 For racks that are not flat and vertical, many manufacturers, such as Jesse Luggage Systems, offer adapter plates, which make them suitbable for mounting the RTW Panniers. 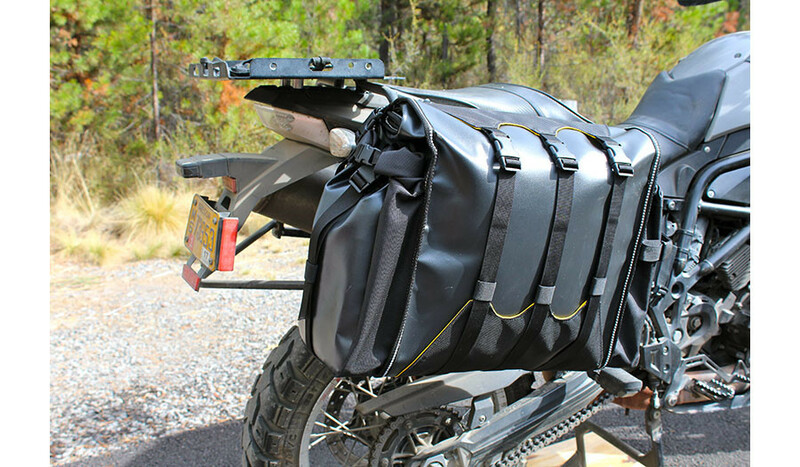 Click here for a video explaination of all the Round the World Panniers features and installation tips. 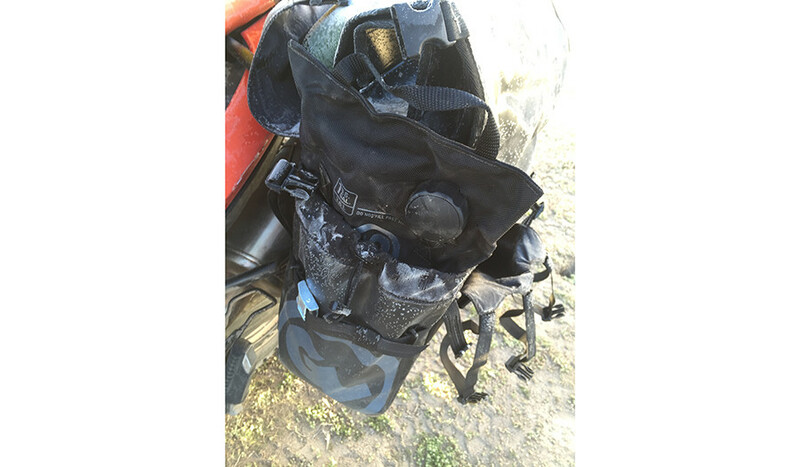 • HARDWARE IS NOT INCLUDED – we recommend the Touratech Pannier Mounting Kit or the Happy Trails Pannier Mounting Kit. 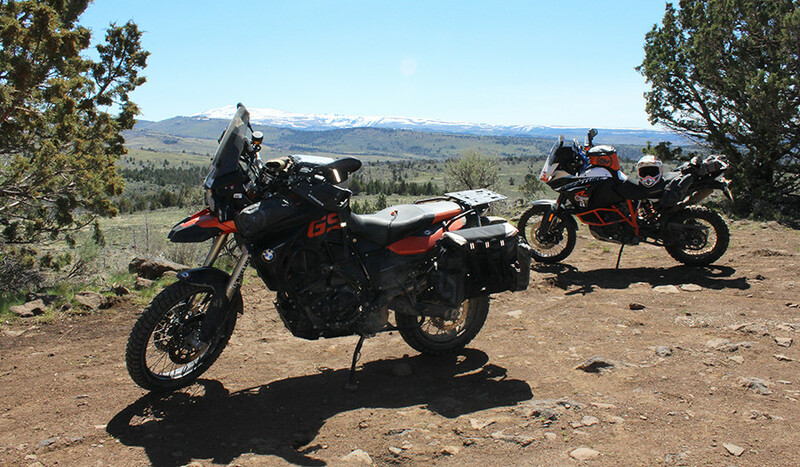 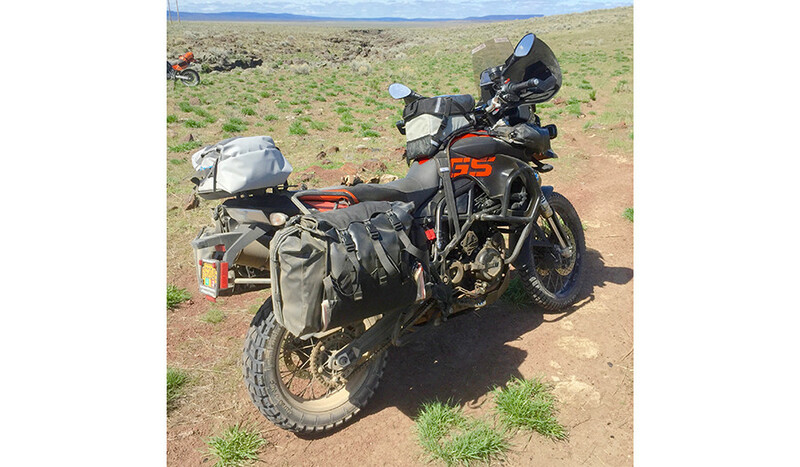 Round The World Panniers are best suited for larger adventure touring motorcycles. 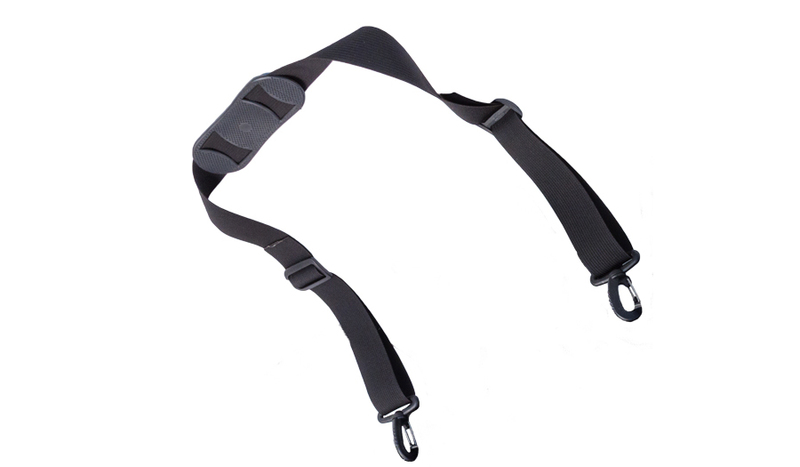 Flat, vertical, hoop-style side luggage racks recommended for optimal fit, using rack manufacturer’s mounting hardware. 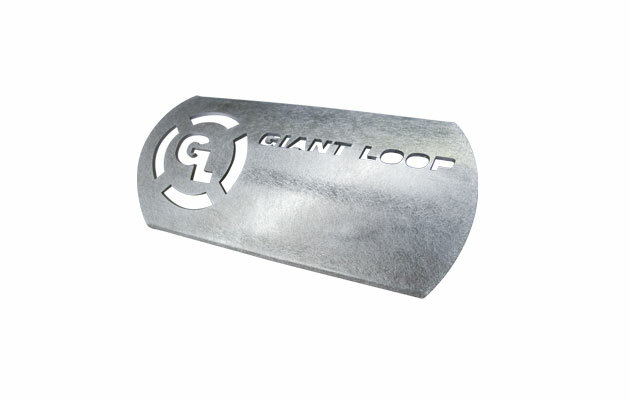 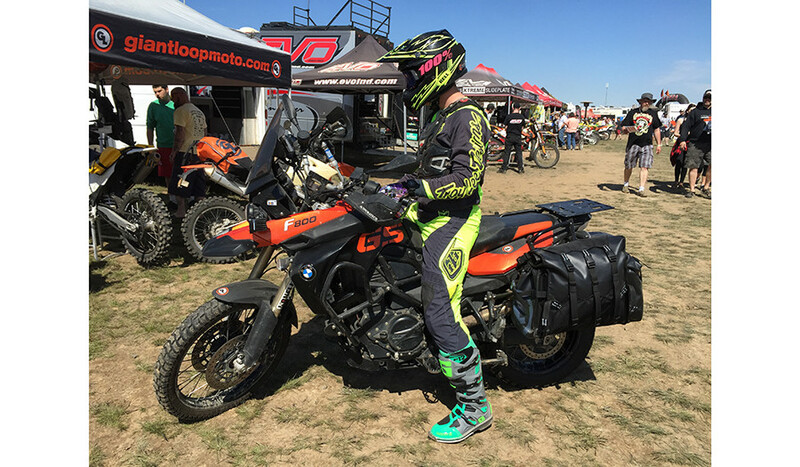 For other rack designs – and rackless mounting on some motorcycles – see Giant Loop’s Siskiyou Panniers. 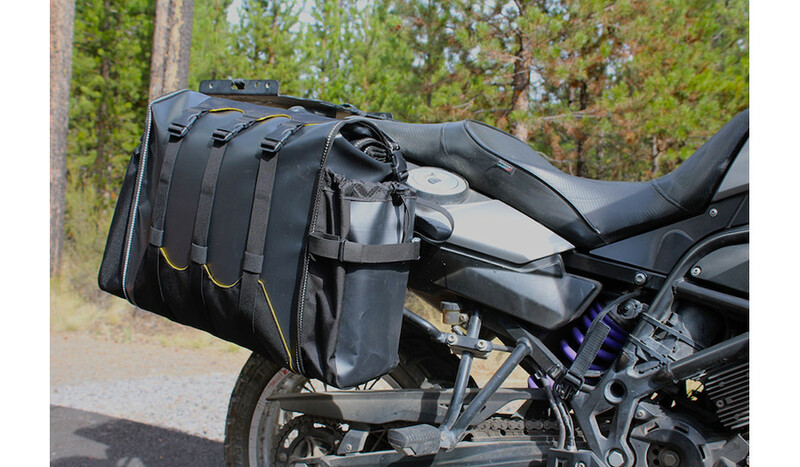 Click here for a video explination of all the Round the World Panniers features and installation tips.